Grace discipleship is simply profound and profoundly simple. 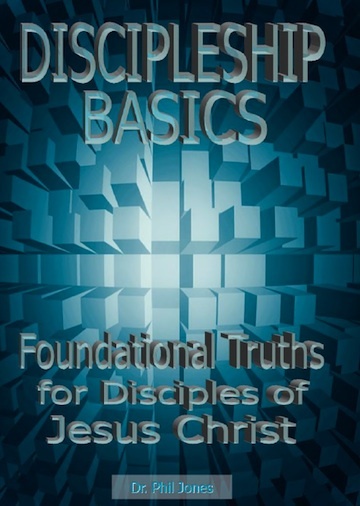 Here is a practical four lesson booklet, Discipleship Basics, by Dr. Phil Jones. These lessons are not intended to be comprehensive, but are foundational and user-friendly.